The problem with grammar as routine is that a sentence like Chomsky’s ‘Colourless green ideas sleep furiously.’ is not routine at all, it’s nonsense, and the words would never appear together in any corpus, but it is grammatically correct. It follows the rules of how word classes go together. 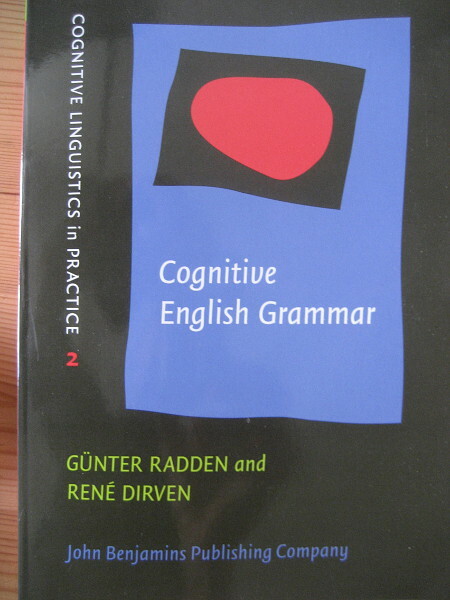 Therefore, although the emergent approach or stimulus-and-response view is maybe the most efficacious grammar for serving teachers and learners as it demonstrates the language as it appears in the real word ex-post, it doesn’t answer the more creative side of how to practice constructing language spontaneously by combining word classes correctly. Corpora can benefit course design but equally good or even better, more creative or less sterile courses can be created without corpora. For example a class using ‘colourless green ideas’ or the poems of Edward Lear may be a lot more effective than drilling a routine but perhaps dull lexical chunk. Thanks for the comment, Luan. Yes, the argument that a generative grammar accounts for creativity, whereas a corpus-based grammar does not, is fairly well-rehearsed. In fact, Hoey devotes two chapters in his book Lexical Priming (2005) to argue that his theory that speakers are ‘primed’ through repeated exposure to lexical, grammatical and discoursal regularities can ‘account not only for what is natural but also for what is possible’ (i.e. novelty and creativity). More recently, Patrick Hanks, in Lexical Analysis: Norms and exploitations (2013) takes a similar line to argue for a ‘double-helix’ theory of language: ‘the set of rules that govern normal, conventional use of words [i.e. norms] is intertwined with a second-order set of rules that govern the ways in which these norms can be exploited and that contribute very largely to the phenomenon of language change’ [and, it follows, creativity] (p. 411). Elsewhere, he writes ‘an exploitation is a deliberate departure from an established pattern of normal word use, either to talk about something unusual or in order to say old things in a new , interesting, or unusual way. 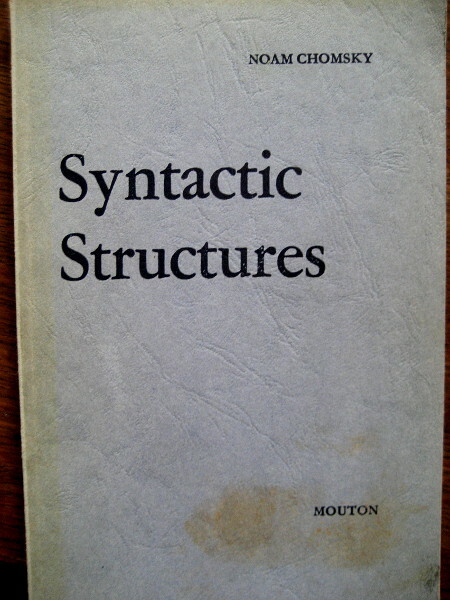 The exploitation of norms plays a central role in linguistic creativity’ (p. 250). Thus, an ’emergent grammar’ of this type is a probabilistic one, where there are statistically probable (or prototypical) ways of expressing an idea, but this doesn’t rule out other ‘possible’ ways. Just to limit “grammar” to verb forms for the moment, since discovering it (and I’ve come pretty late to it at that) I’ve found Michael Lewis’s explanation of “tense” in The English Verb fascinating and applicable to the classroom. (Is his a “cognitive” explanation as you’ve described it here? It seems to explain verb form “meanings” in terms perception—proximity, distance, retrospection. I don’t know.) My students seem to enjoy this different way of looking at verb forms as it moots a lot of the confusing description (a là “use the past simple tense to talk about present unreal situations”) in favor of something more parsimonious. However, while I find this idea extremely compelling, not knowing it has not prevented millions from learning English! I have lots of proof that my students are enjoying my classes—my approach to grammar included (at least that’s what they claim! )—but I have none that will demonstrate that my way of discussing grammar actually leads to better or more efficient learning than however e.g. a coursebook might describe it. If I could conclude by quoting you Scott (from “Why is English Grammar so difficult (not)”): “…it could be argued that any rule-based instruction—however accurate the rules—is a waste of time, and that the only way to learn the verb system is through exposure, attempts at use, and feedback. But that’s another story.” I would bet my paycheck (because that’s really what’s at risk here, isn’t it?) that, in terms of classroom practice, this is probably the best answer to all those grammar theories introduced in the post. Thank you, Kyle – yes, Lewis’s The English Verb caused me (and a whole generation of teachers and trainers) to radically re-evaluate the ‘received wisdoms’ about verb grammar, and, as you correctly assume, is closely aligned to a cognitive perspective. In fact, Lewis draws on some previous grammarians, particularly Martin Joos (The English Verb, 1964) and R.A. Close (English as a Foreign Language, 1962), both of which are worth revisiting. And thanks for recycling my own suspicions about the value of rule-based instruction. In a recent book (Exploring language pedagogy through SLA research, Routledge, 2014) Ellis and Shintani tend to both agree and disagree. 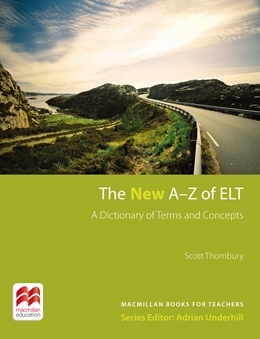 The research – to their way of thinking at least – seems to argue that, while ‘a grammatical syllabus is incompatible with how implicit knowledge of an L2 is acquired’ (p. 112), there is value in explicit instruction, but only on those features that learners have partially acquired. So: exposure, use and feedback first, then some upfront grammar teaching to sort out the mess! Having written the above, I find myself thinking of a classic example of recalcitrance – learners worldwide who are resistant to acquiring the habit of using /s/ or /z/ to mark the 3rd.person singular of verbs in the Present Simple. I am not aware of anyone who has found a method that works. I suppose though I am only making a very obvious point here – that only very rarely indeed is learning going to be complete, with or without explicit attention to grammar. What a challenging question to ponder on, really! In case of FLA it is more or less clear (at least in my mind 🙂 ) – it starts with the perception of the form (visual, sound, motor through inner and/or outer rehearsal of articulation) and making sense (understanding function) of what things are around (3-D movie) and later on what is happening (4-D movie with time aspect added) in the process of getting in touch (interacting) with the world around. No mind at this stage, just three layers of different kinds of neurons (Luria A. R.) responsible for processing the data. Those neurons are only predispositioned to become a human mind through interaction with other humans. While being processed the language gets broken into meaningful parts which allows the child to manipulate them and construct their own utterances. These meaningful parts are gradually reassembled into routines (emergent stabilities). But unlike the computer, our mind is able to act creatively, its main operations being metonymy and metaphor. Therefore the frequency factor for detecting routines is not as important, one meaningful blueprint might be enough for internalizing a pattern (routine). So in the classroom we may assume that the depth of interaction with the language is a way to predict how successful the intake will be, whether these inner latent meaning potentials get to interact with outer linguistic resources or not. If there is a match, then even colorless green ideas will awaken the brain and get internalised. Language as matter is optional and it is a subject of linguistic studies, an exciting science on its own. A language unit for a lesson is an utterance which is a kind of bridge between the student’s inner mind and the outer world. And I totally agree with Luan, the author of the first comment – materials based on the latest data from corpus linguistics can be as boring as a traditional grammar rule. Corpora are just to verify that what is offered to the student corresponds to the existing contemporary stabilities. Thank you for reading this. Does it make sense? Yes, it does, Svetlana – although I realise I don’t know enough about Luria. But I do know that Bakhtin had quite a lot to say about the way that ‘all utterances are inherently dialogic: they have, at the same, time a history and a present … It is the dynamic tension between the past and the present that gives shape to one’s individual voice’. (Hall,Vitanova and Marchenkova, 2005, Dialogue with Bakhtin on second and foreign language learning, Routledge, p.,3). Am I making the right connections? Indeed, Dennis – and this is what is known as ‘the linguistic fallacy’ – that the way a language is described offers a blueprint, or road map, for its acquisition. Elsewhere I’ve used the metaphor of making an omelette: if you look at an omelette and assume it was made by putting lots of little bits of omelette together, you will end up with a pretty inedible object. That is to say, the process cannot always be inferred from the product. A grammatical syllabus bears no relation to how grammar is internalized in the mind, and therefore, arguably, how it is acquired. It is a really challenging question! I would probably agree with he most of the earlier mentioned ideas because they sound quite sensible. However, whether it is one of these ideas or all, grammar is an essential point in mastering a FL. I very much agree with what Dennis wrote that “there is no indication that language description will have anything to say about how languages are learned”. You seem to agree with him too and refer to the “linguistic fallacy”. Could you point me to somewhere where this is discussed at greater length? A brief internet search just led to references to logical fallacies. 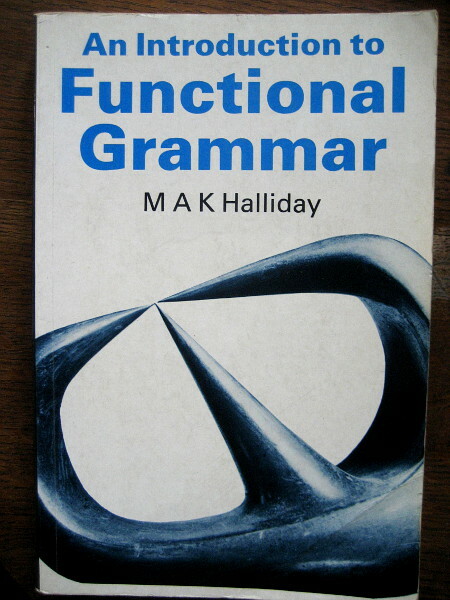 Hi Glenys – I first encountered the term ‘linguistic fallacy’ in a paper by Peter Skehan, where he glosses it as the belief “that there is a straightforward relationship between how grammatical systems are described, and how they should be used practically.” (Skehan 1994: 181). (But I can’t locate the reference, I’m sorry), But earlier, Rutherford had said ‘theories of grammar … are not theories of language acquisition, and it is acquisition, after all, that grammatical C-R [consciousness-raising] must be made to serve’ [Rutherford Second Language Grammar: Learning and Teaching 1987 p. 17). More recently, in their book Complex systems and applied linguistics, Larsen-Freeman and Cameron make the same point: “It … does not follow that grammars that are descriptively adequate are psychologically real” (Larsen-Freeman and Cameron, 2008, p. 113). Thanks very much, Scott. Just what I needed to complete a blog post on Phrasal Verbs. 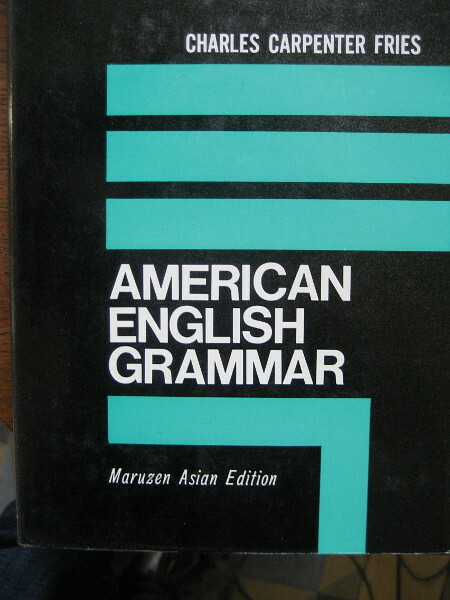 Would the book be Grammar and the Language Classroom (1994). Peter Skehan? Doesn’t seem available on the Internet. Looking for it led me to your article Paying lip service to CLT. I don’t agree with all of it but I enjoyed the read. Skehan, P. 1994 ‘Second language acquisition strategies, interlanguage development and task-based learning’, in Bygate, M., Tonkyn, A., & Williams, E. (eds.) Grammar and the language teacher. London: Prentice Hall. A good read, if you can get hold of it. Hi, Scott and everyone. I just found out you were back to blogging. To acquire a foreign language, learners need to learn its grammar. If they understand grammar, they will be able to express about themselves and communicate with native speakers properly. 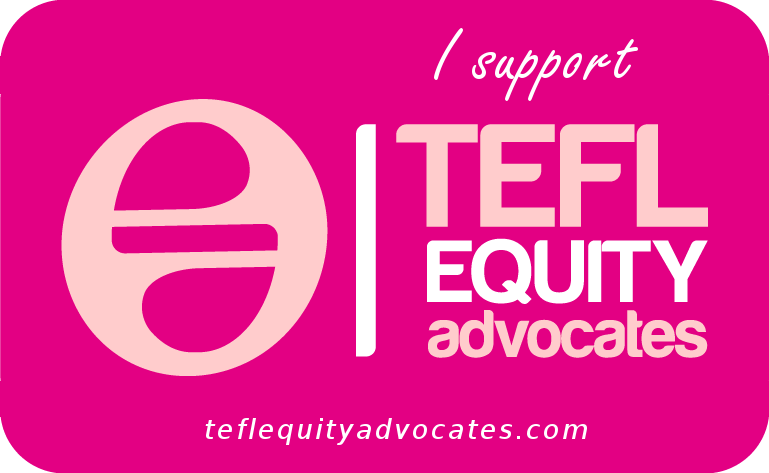 Teachers in many countries have used the deductive or inductive approach. Recently, the inductive approach has been preferred by many foreign language teachers. They believe it is the best way to teach grammar because it is like the way that native speakers use. But do you think the inductive approach could help non-native speakers especially beginners to understand a foreign language grammar? Of course competent teachers of a language will try to remain informed of the insights that linguists give them into the structure of the language being studied and how one uses its systems to mean what one wants to mean. But there are those who argue that concentration on the teaching of grammar is by no means the way to enable learners to learn to communicate meaningfully. Indeed, it can be a block to learning. Studying the complex structure of a modern car engine is necessary for students of car engineering and fascinating. But it is of absolutely no use whatsoever in learning how to drive a car. Ditto for using a language communicatively. I’ve never thought of his work as grammar (though of course he himself happily used that term to describe it) but rather as a holistic description of language in real use. I’m sure his relevance will continue to grow for that same simple reason. His complete works were reissued fairly recently by Continuum, who have also published “The Essential Halliday” edited by Jonathan Webster (Hong Kong I think). There’s also a collection of interviews published by Bloomsbury edited by JR Martin (Sydney). I’m more drawn to the philosophical end of his work than tracing the semantic networks at my advanced age, but it’s all there. Tom, good to be reminded of Halliday. I’ve always found the title alone of his following book consoling :Learning How to Mean:Explorations in the Development of Language, Elsevier, 1977.